Altair SmartWorks has been recognized as a Leader in the IoT Survey 2019 from teknowlogy Group. 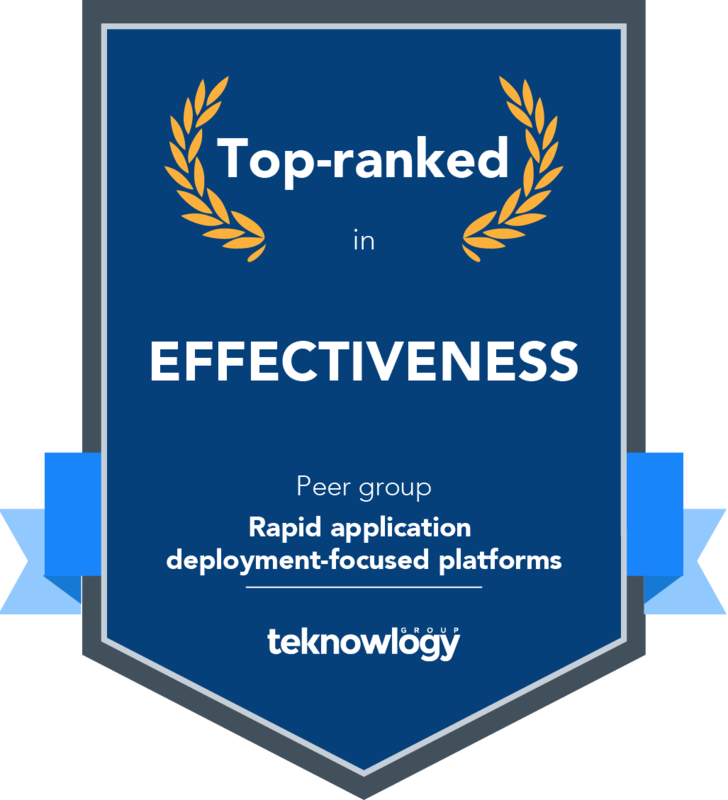 Learn how a strong platform, positive sales experience, and intuitive user experience contributed to high levels of customer satisfaction and helped position SmartWorks as a Leader among IoT platforms. In this report, you’ll learn about the IoT survey's assessment of the features and capabilities that differentiate the various products in this market. 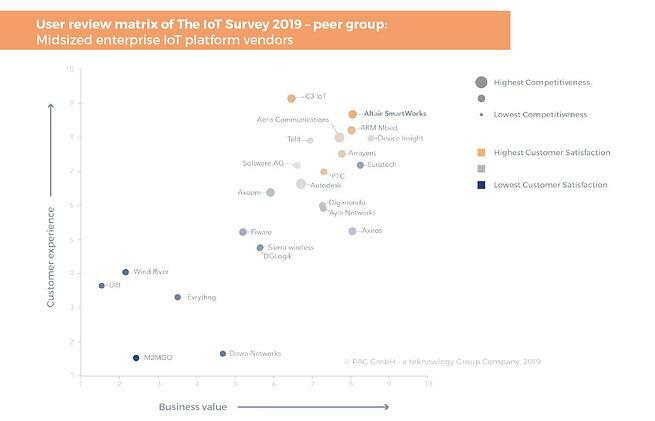 The IoT Survey 2019 is the world’s first annual survey of IoT platform users, based on a sample of over 2,000 survey responses. 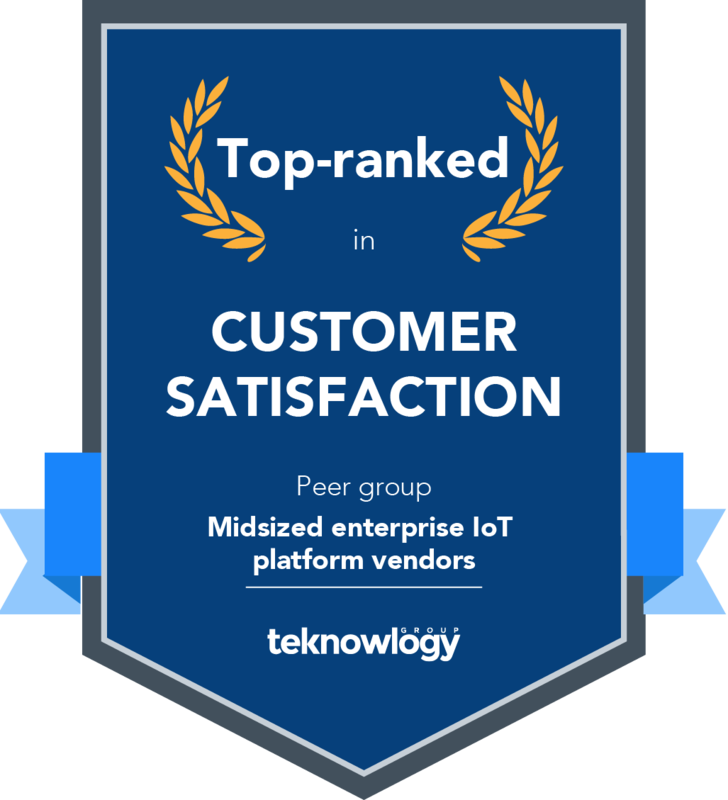 These results will offer an unsurpassed level of user feedback on 38 leading IoT solutions.